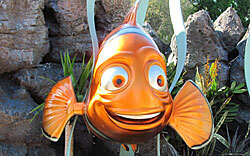 If you’re looking for Nemo, you’ve found him! 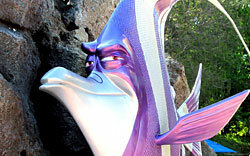 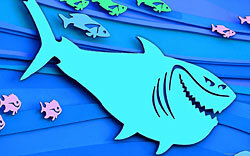 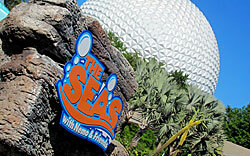 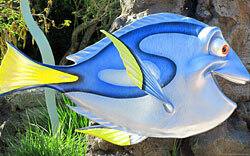 The Living Seas pavilion at Epcot was transformed into “The Seas with Nemo & Friends” in 2004. 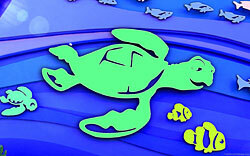 Enjoy our Nemo wallpaper!